A repost from March 2016, which I posted originally on another website. Yet again I’ve seen a post asking about neat and internal use of essential oils because people are confused. Some people say you should never use oils neat or internally while others say it’s all about quality and fine with a good quality essential oil. The reason therapists say you shouldn’t use essential oils internally or neat is because their training has told them this isn’t the best way to use oils. In the UK essential oils were introduced through the beauty industry, which did not allow for oils to be used internally. Often neat and internal use is recommended by lay people who have become a distributor for an essential oil company, which has given them training to say it’s fine because the oils are pure. As someone who is qualified to offer essential oils neat and internally I’m not in a rush to recommend these routes. There are many good ways to get essential oils into the body which don’t have the associated risks with these applications. Yes, there are occasions when neat or internal application is the most suitable and I will use them. I will research what I’m planning, ensure the chemical choice is the most appropriate, check drug interactions and ensure safety considerations have been observed. 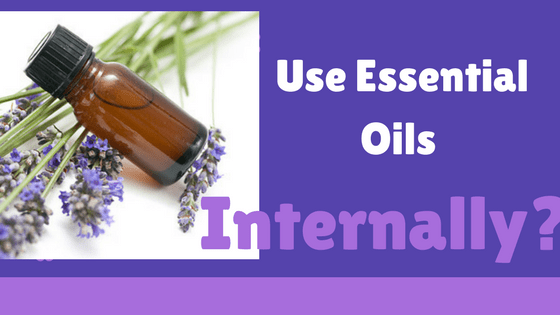 As a therapist I had to wait several years to be able to complete training to learn about internal and neat use of essential oils and I had to have an understanding of chemistry to understand the risks involved in blending together the oils. 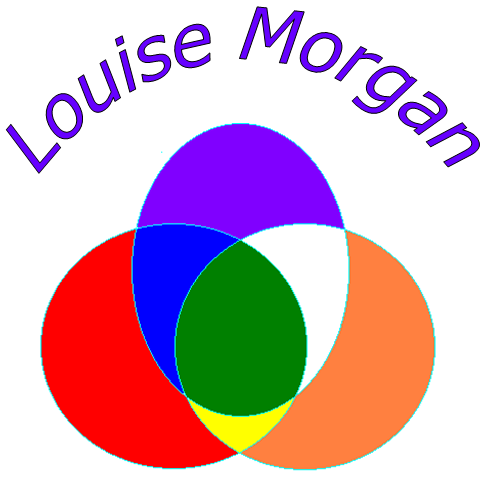 I have to understand the risks of using the methods – if someone doesn’t know what an LD50 is they really do not know about the risks of essential oils. (LD50 isn’t pleasant, but the testing has already been done, and refers to the Lethal Dose 50, which is the amount of oil needed to kill 50% of the test subjects). It does worry me when I see people being told its fine to add essential oils to water. Most essential oils don’t like water, so will sit on the top of the water. If you take oils internally this way you could cause damage to your digestive system, starting at your mouth and throat. I also hear of people taking oils to stay well – long term internal use has the potential to cause liver damage. So, what of neat oils? Again, it has its place, but it’s not something that should be done without appropriate training. You need to understand what chemicals you’re using, what the likely response is going to be, understand why you’re doing it and aim to reduce sensitivity as much as possible. The problem with essential oils is that sometimes the reaction may not be immediate. Just because they’re natural doesn’t mean they’re safe to use without correct guidance. Would you use someone elses prescription medicine because someone said it was OK? 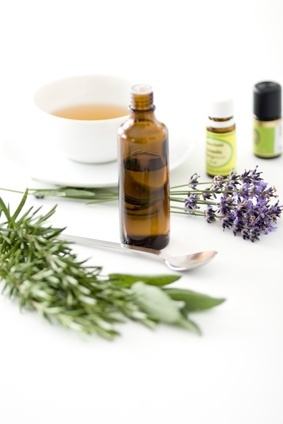 With both internal and neat use of essential oils you should be following the advice of an aromatologist, which is the term given to a clinical aromatherapist who is trained in these methods. You should not be following someone who has told you it’s OK because they’ve been told it. There is a lot of information coming from USA at the moment, which is advocating these practices and is causing serious concerns among aromatherapists. Remember, essential oils have the ability to have a good and bad effect, and it is this reason that therapists err on the side of caution. Always check where the information is coming from.